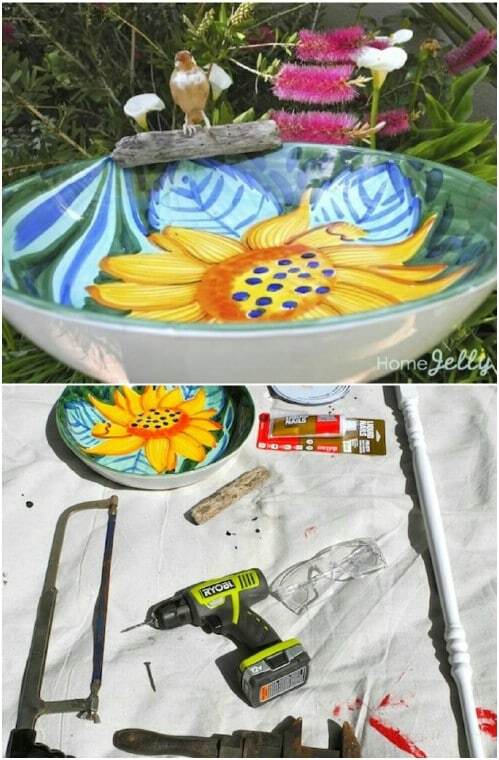 Ready to get crafty? 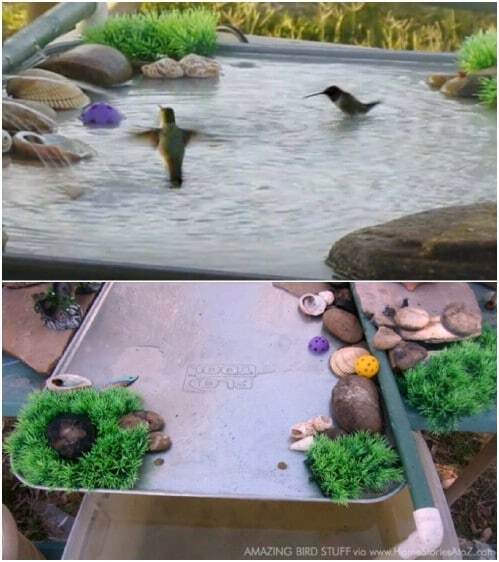 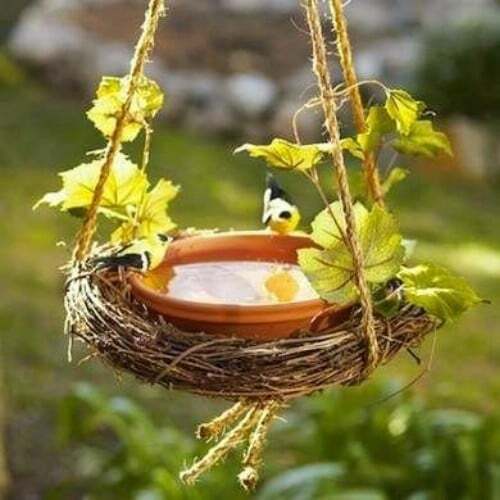 Attract birds in style with these DIY bird bath projects for your backyard. 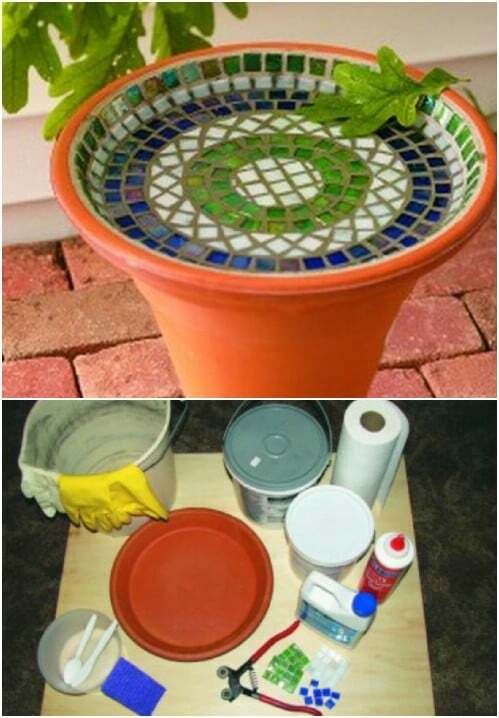 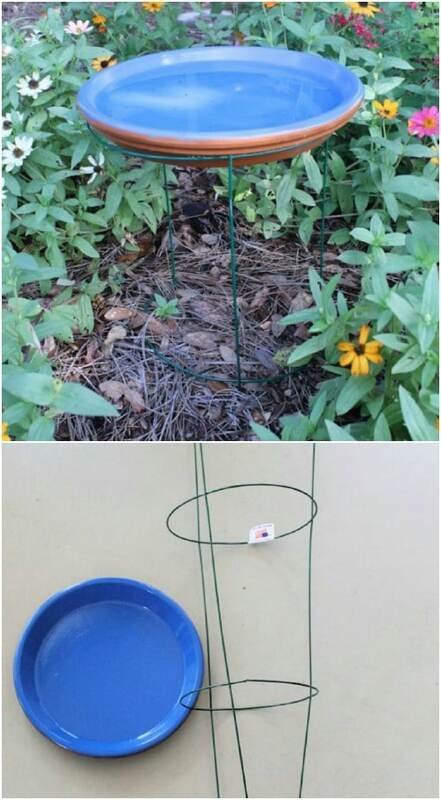 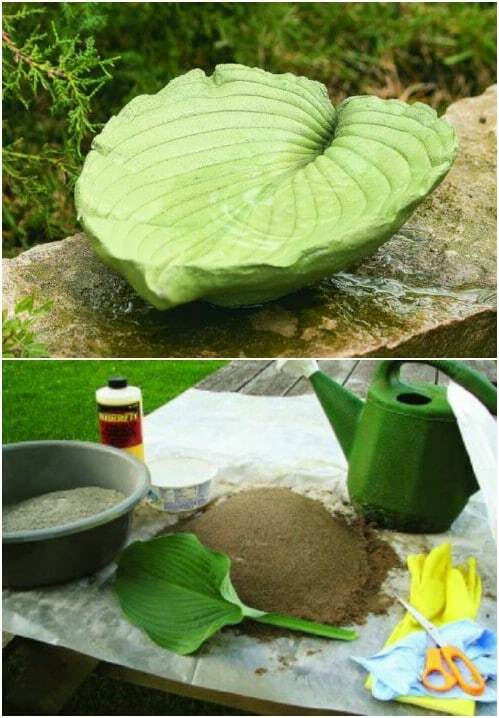 This DIY leaf bird bath projects will create a one-of-kind watering place for the birds in your backyard, and is easier than you think! 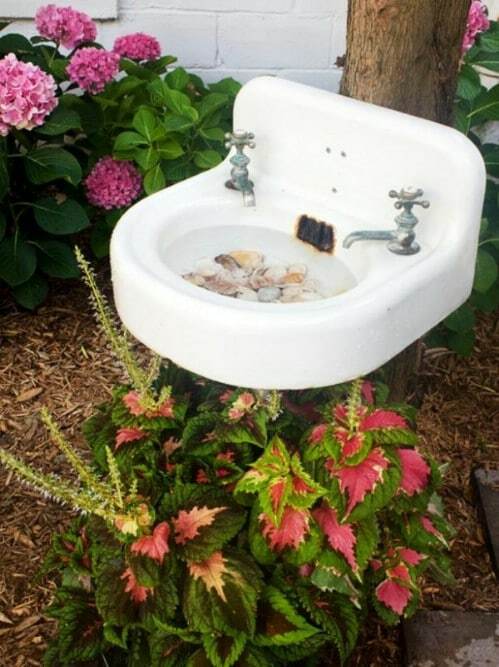 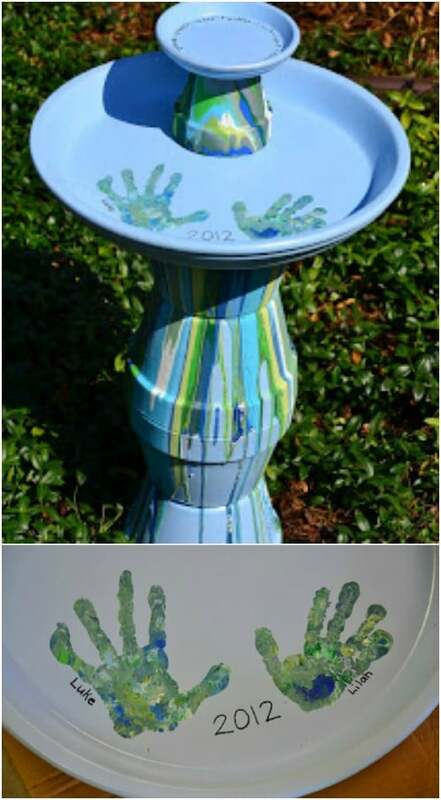 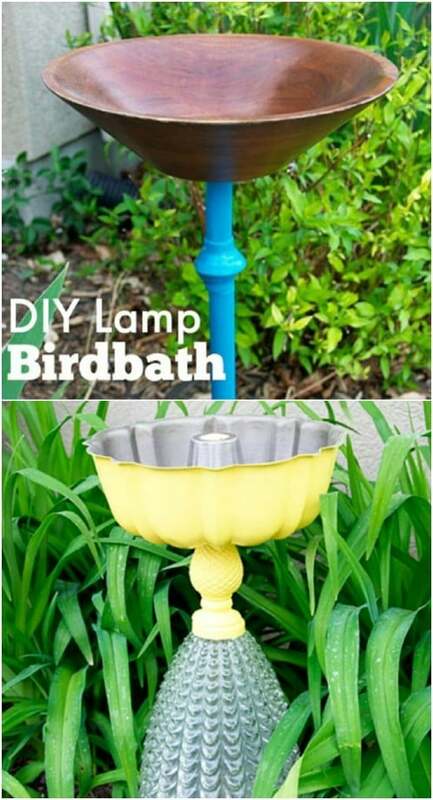 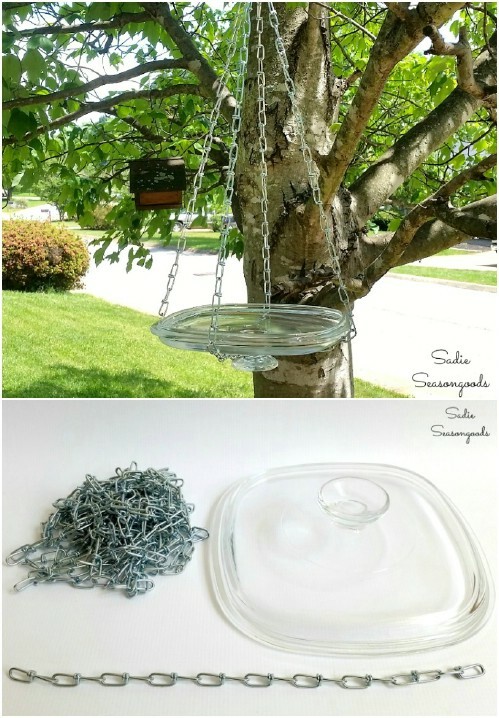 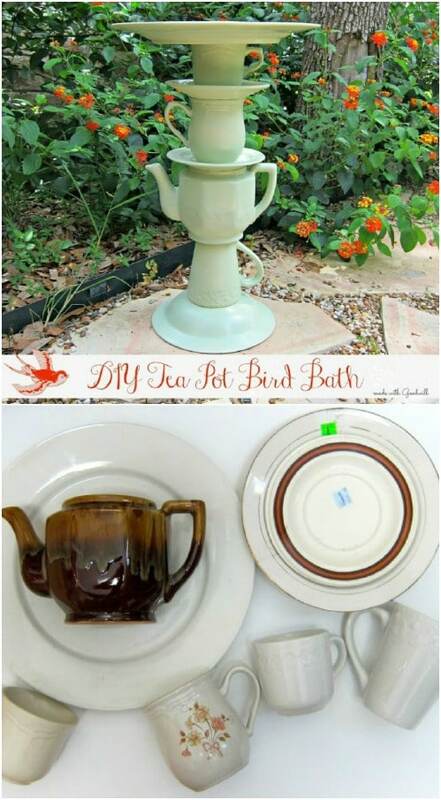 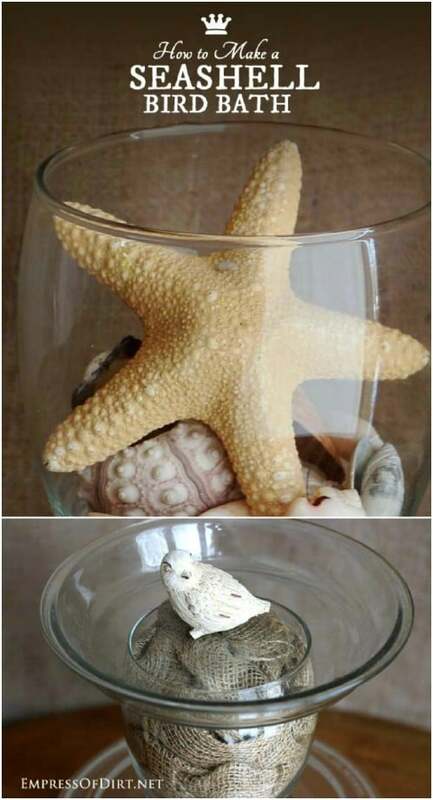 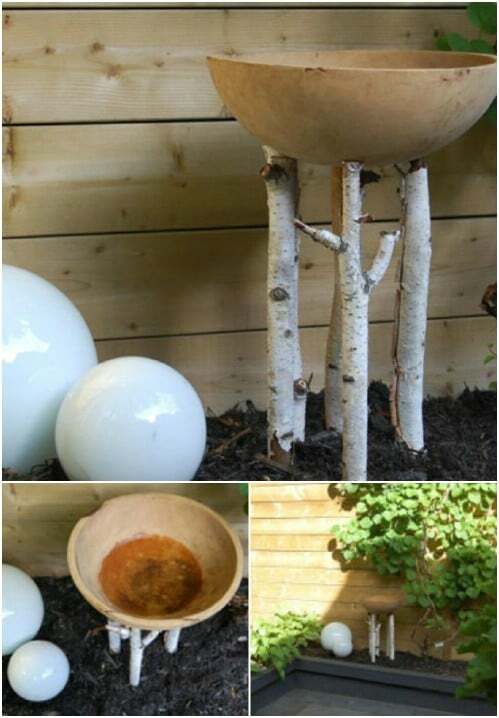 DIY bird bath ideas that will make a charming addition to your outdoor space. 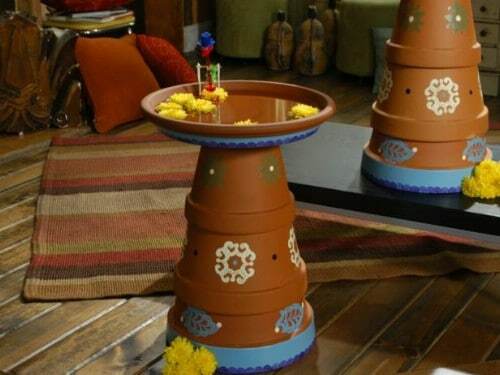 Get inspired by the best designs for 2018 and create your favorite project!